The numerical simulation of technical 3D magnetic field problems requires fast solvers for the resulting systems of equations. Geometric or algebraic multigrid methods can be used depending on whether a mesh hierarchy is available or not. 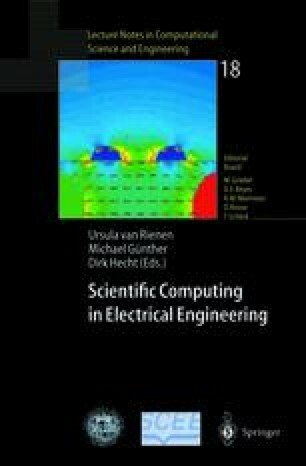 The paper presents the main ideas of the sequential methods and describes the necessary adaptations for the parallelization. Performance results for both, sequential and parallel solvers underline the high efficiency of the methods.